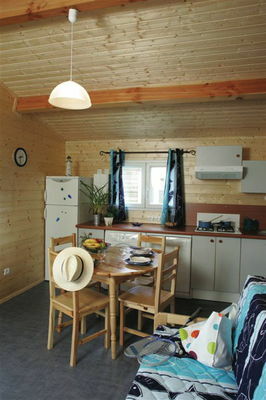 Set in a landscape of rare and unspoiled beauty, this holiday centre is resolutely turned towards Nature. 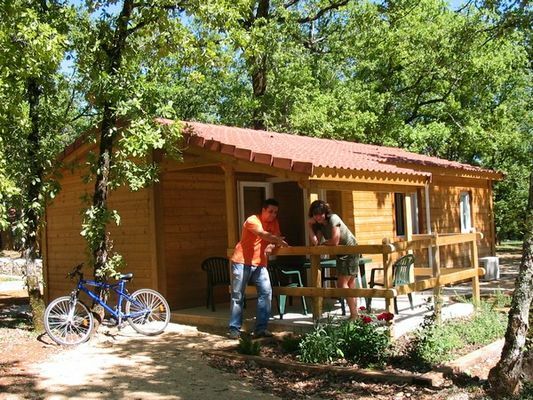 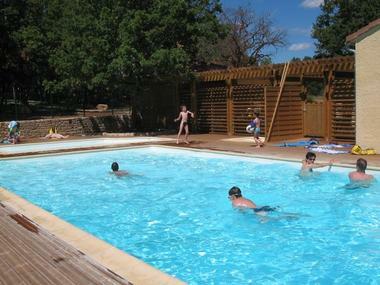 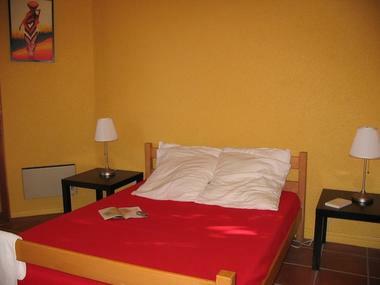 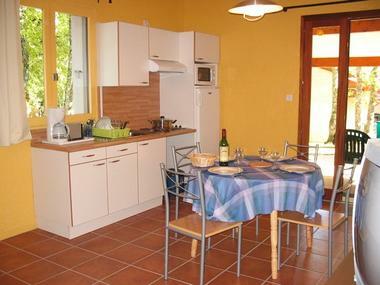 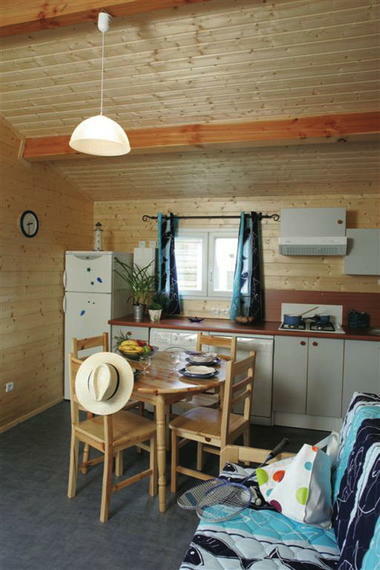 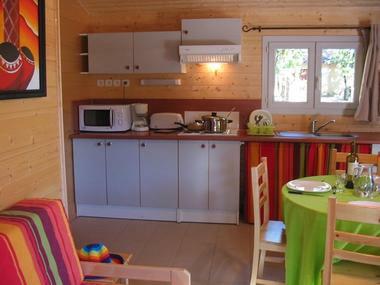 Air-conditioned chalets and maisonnettes are tucked away in 7 hectares of splendid oak woods. 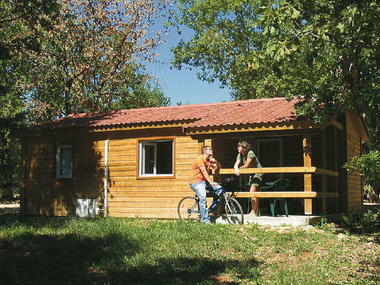 This is a quiet and peaceful place in the midst of all the cultural activities that the Lot has to offer. Rocamadour is only a 10 minutes' drive away.